Wales has a unique and distinctive culture with its own language and literature drawn from its Celtic heritage. It is a land of words, song, art, and of religion. These instinctive cultural traits have been shaped and influenced by war, industry, immigration, and religious revival. Today we enjoy open air concerts, drama festivals, the Hay Festival of literature and the Arts, the Brecon Jazz Festival, folk and a myriad other events. We are proud of our annual National Eisteddfod where we celebrate poetry music and Welsh Literature. Or join the Llangollen International Eisteddfod which brings to a picturesque North Wales town the sights and sounds of international artists, which have included Pavarotti. Then there are the visual arts, celebrated in galleries, public and private, and in craft shops and festivals across the country which itself draws painters to record what they see. 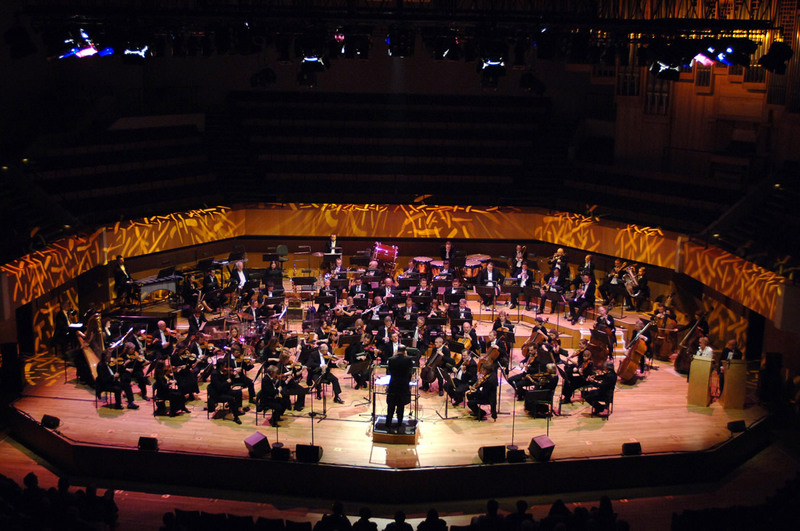 Cardiff venues include the Wales Millenium Centre in Cardiff Bayfor opera and musical theatre, the National Museum and Art Gallery exhibits local and international art, or visit the acclaimed and celebrated National Museum of Welsh Life. You can take in as much as you wish in one place or take advantage of a bespoke tour of the best museums and art galleries across Wales.